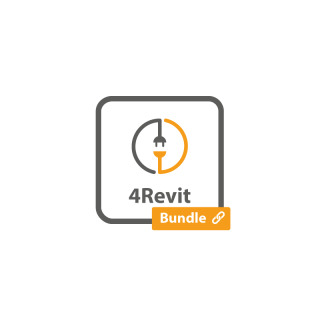 PointCab 4Revit Pro is a combination of PointCab 3DPro and the 4Revit plug-in, which supports efficient and simple 3D modeling with point clouds in Autodesk Revit. The software transfers 3D information directly to Revit via the 4CAD interface and 4Revit plug-in for the creation of walls, doors and window, columns, and fixtures and fittings. Our Maintenance and Support package is mandatory for the first year and will be added to the shopping cart automatically. Please note: support contract is valid for 12 months and extended by one year if it is not canceled at least one month prior to expiration.